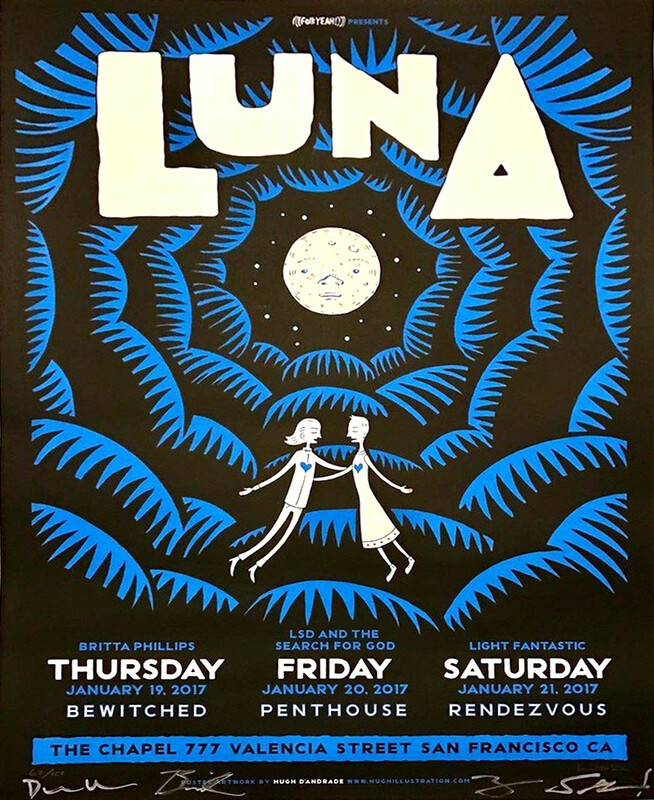 Luna have just announced a three night residency at The Chapel in San Francisco in January. Over the course of the three nights they will perform live shows comprising three of their albums: Bewitched, Penthouse and Rendezvous. Tickets for the shows will go on sale at noon on Wedensday 31st August.